Searching for the response of theological education to 2008 global economic crisis led me to the link, Global Economic Crisis – Theological Responses and Resources. There are five categories under this heading: Responses by Christian Ethicists and Church Leadership, News Items, Theology and Economics, Theology of Work, and Other Sources. The articles of thirty six theologians were placed under the category, Theology and Economics. I found the last article written by John Howard Yoder, The Church and Economics after Christendom: Brief Theological Considerations, as most informative among the first three articles that I have read so far. 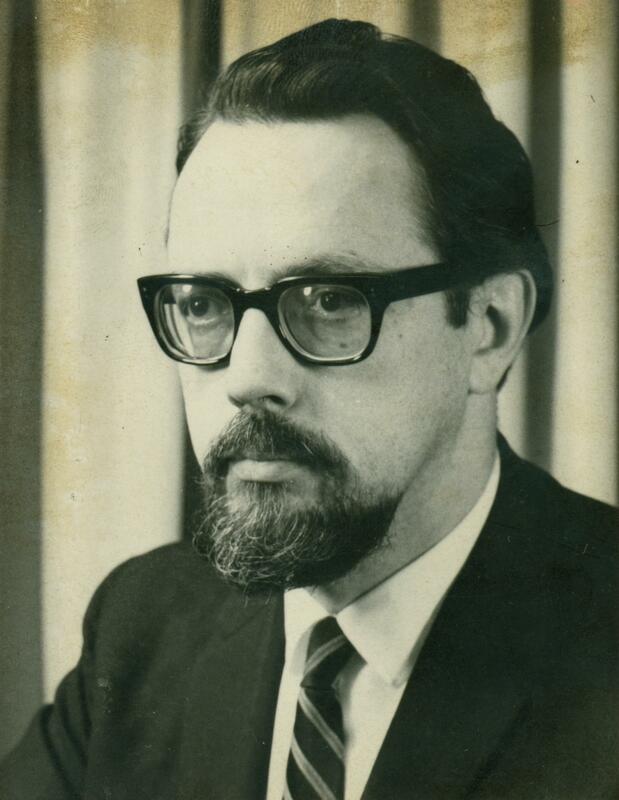 John Yoder’s article was first written in German language in 1973, but posted on The Mennonite in 2009. The original intention for inviting Yoder to write the article was “to stimulate reflection and discussion on the topic ‘The Christian and Economics.’ ” After 39 years, I think that Yoder has given us a wealth of theological and historical insights, which we can use in our witness in the field of economics. Yoder divided his piece under three major categories: biblical sources, models from the history of Christianity, and the contemporary situation. The biblical sources cover economic materials from doctrine of creation, the Law and the prophets, and in the coming of Jesus. The creation account tells us that man is inescapably an economizing man, but the reality of the fall under the power of sin distorted man’s economic activity. Hence, there is a need for redemption to restore man back to faithful economic enterprise. But as Yoder noted, Christians have not always captured this “economic vision,” and instead, either “the essence of humanity was seen as a soul or spirit trapped in and separable from bodily reality.” This is dualism. The coming of Jesus as Redeemer of humanity “includes a new economic order.” Many New Testament accounts are unintelligible apart from economic material. Two common examples of these are the ministry of John the Baptist and the beatitudes. Based on biblical materials, the field of economics is part of Christian witness. The problematic part is the concrete implementation of this witness. The history of Christianity has given us several models in this concrete implementation, which can be generally categorized as “theocratic.” According to Yoder, throughout history, Christianity has given us at least five models: Catholic, Reformation, Revolutionary, Dualist-Pietistic, and Anabaptist. The revolutionary model has many variations. Its common characteristics shared with the second model are the mistaken identification of human programs with the plan of God and the use of force through the state. This paved the way for modern day state interventionism. In the dualistic-pietistic model, such identification was opposed. “Economic structures are affirmed in their autonomy.” This avoids the alteration of the gospel due to its connection to specific political objectives. Yoder admits that the potential options learned from biblical reflection and historical insights he proposed in the article are no longer evident in the theological and ecclesiastical alternatives considered today. Upholding non-violence and gradual change are uncommon these days. The prevailing response among Christians is similar to the Catholic and Dualist-Pietistic models, with attitude of indifference towards the existing economic system. But somehow hope still remains that in our own little way we could make a contribution for change. At the end of the day, each of us should examine ourselves if we have really responded to our responsibility as Christian witness.